Parents Swear, And Children Suffer. Stock Photo, Picture And Royalty Free Image. Image 7741850. 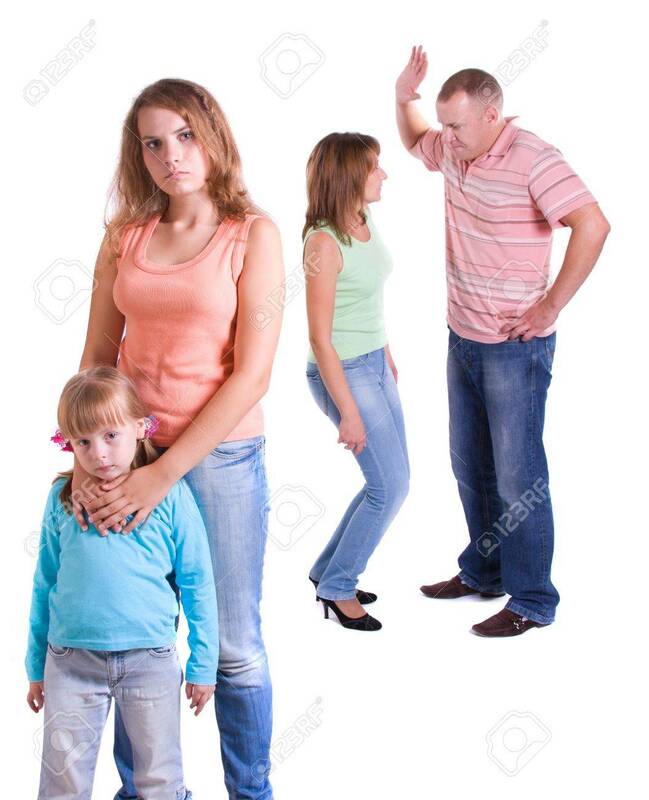 Stock Photo - Parents swear, and children suffer. Parents swear, and children suffer.